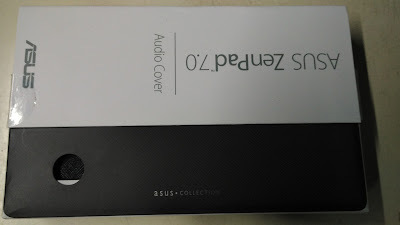 We have seen couple device from the Asus For Review like Asus ZenFone 2 Laser and ZenBook Pro UX501. They have also launched accessories like LolliFlash and ZenEars in India. 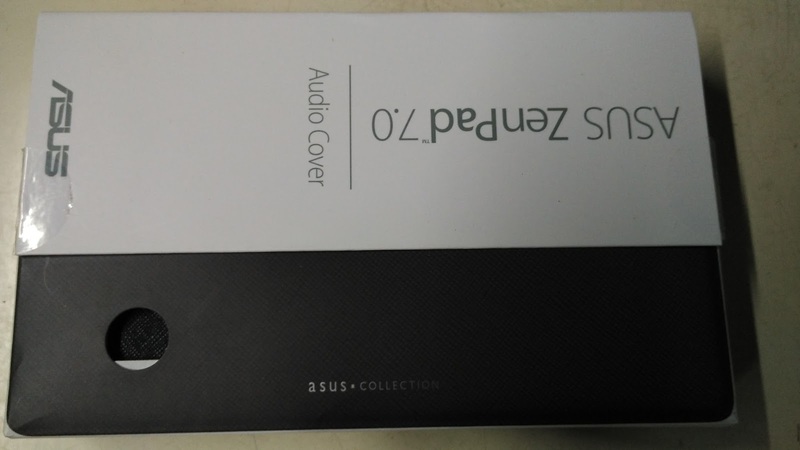 Now they are have announce their new device call Asus ZenPad 7.0 3G under their Z370CG series. We have for first hands on this device. 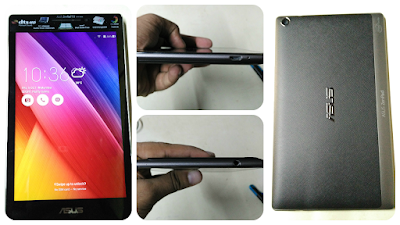 So let's see first impression and some benchmarking of new ZenPad 7.0 that equipped with Audio cover. We have received ZenPad which is about to launch todya. We get chance to get first hands on for using it. Here I am going to share my First Impression Of Asus Launching ZenPad 7.0 which is launching with Audio Cove. 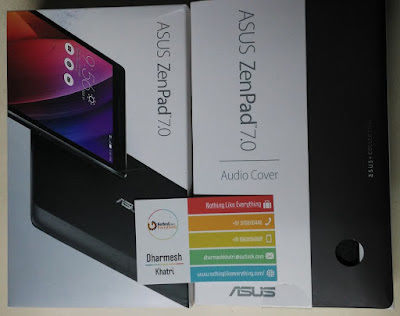 When we open the box you will find ZenPad 7 on front new and shining wit curved edges. First impression is impressive. After removing tab from box you will find wall adapter charger and Micro USB to USB cable with user manual. First will talk about round look of this ZenPad. 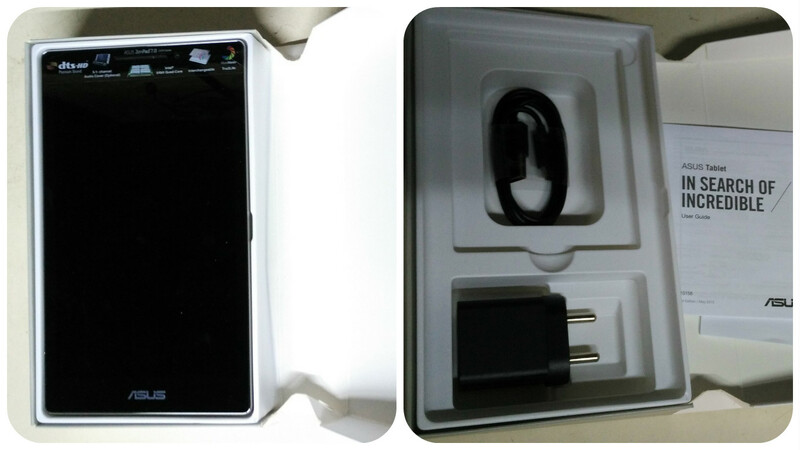 It looks good and premium device. It's screen area covers 72% of device. Device have HD (1280 x 800) display having crisp and clear color production. device is very responsive supporting 10 figure multi touch. Device runs on Android 5.0.2 that on Android Lollipop having Mali 450 ARM Quode Core Processor. ZenPad 7 have 2 GB RAM memory and 16GB of Internal memory our which user can use 11 GB. It have removable back cover at back side. Underneath it have Single Micro SIM with 3G support. It also have memory card slot for expandable memory. It have non removable battery have on back side. It also have 8 MP rear camera shooter. As you can see in the image above. it have Asus ZenPad mark on extreme right side in middle of device. In front it have 2 MP front camera with speaker and other sensors. 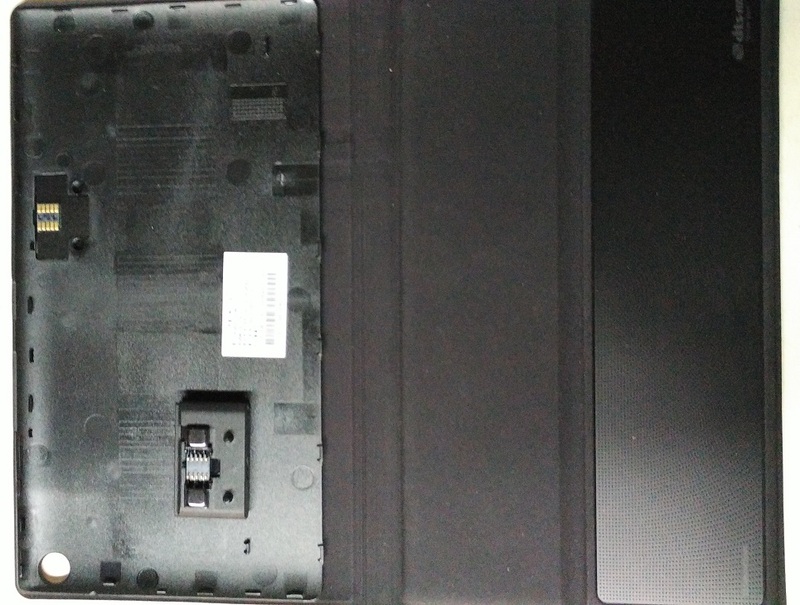 It cover 72% area on screen having thick Basel at all side of pad with Asus logo at the bottom of the device. On top of the device have 3.5 MM audio jack. 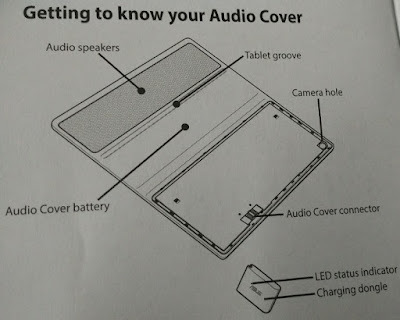 In the bottom of the device it have charging slot with noise cancellation mic. The AnTuTu benchmark score seems very impressive for this device in the class. It performs well with heavy apps and games. 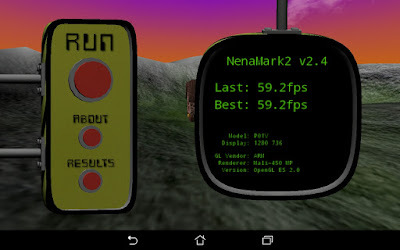 Let's take a look at graphical test of Nena Mark score what it says about this device. 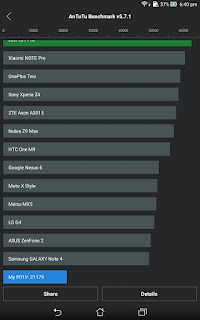 Nena mark score look very good as well supporting 59.2 fps which is good for Pad device. We have tried playing basic games Subway Sufer and Temple run 2 which run laglessly and also tried Need For Speed No Limit which also run very smooth without any glitch. 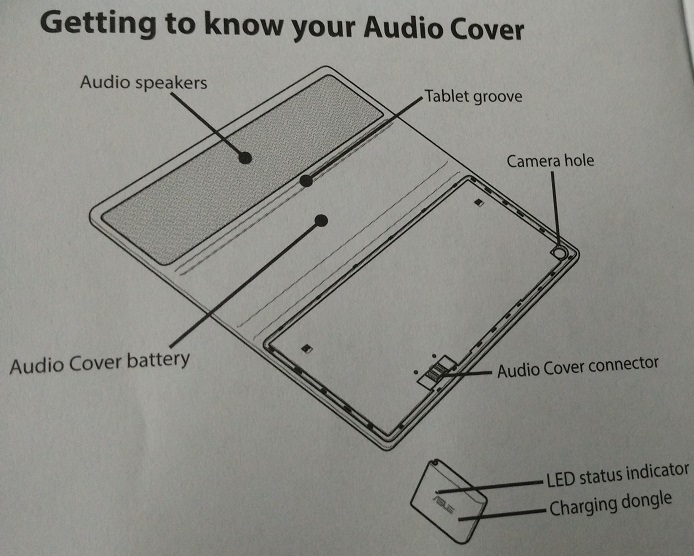 Asus ZenPad also comes with option of Audio Flip Cover which is add on to this device. You can connect audio cover with this device and can plug and play music. It will act as external speaker comes with chargeable battery inside that cover itself. This flip-cover have small chip integrated on it. For using this flip cover remove back cover and mount this as back cover it have various part you can see in image below. So overall this device have not only premium look but also have very good performance as compare to their other device in market. we still do not have any update about it's price. But we will soon update as we get information about it. That is it for this device.If you have any query do comment below. Thank you for reading. This seems to be a very good device. Will plan to buy this soon. We are glad our first hands on helped you out. Wait for sometime will soon come up with complete review so you can get more idea for the same.